Business owners have far more pressing priorities to take care of than worrying about the state of their washrooms and washroom supplies. That’s why the team here at Pacific Hygiene Systems, a division of JJ Ricahrds & Sons Pty Ltd, provides an invaluable service to businesses all across the Brisbane area. Established in 1986, our dedicated team of health and hygiene experts will give you one less thing to concern yourself with, leaving you free to get on with the more important work of running your business. 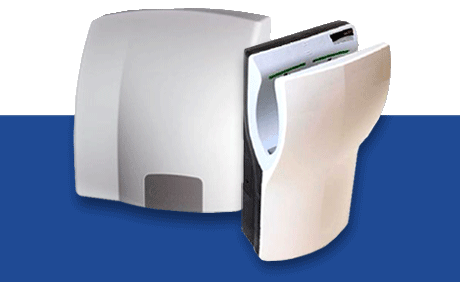 Our team has been taking care of washroom hygiene all across Brisbane for close to 30 years. 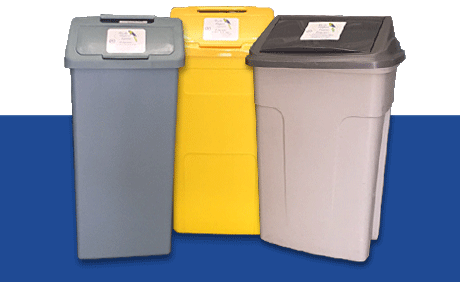 From our depot at Coopers Plains in Queensland, our local, family owned and operated business is ideally located to provide prompt and reliable washroom supplies to our clients exactly where and when they need them. 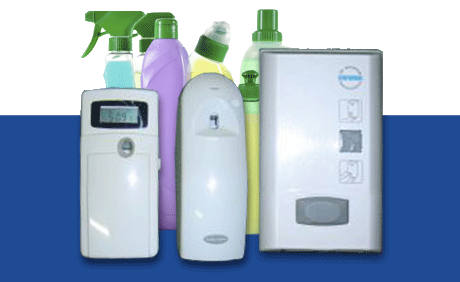 It is a policy of Pacific Hygiene Systems to only use Australian suppliers and manufactured products where possible. We pride ourselves on offering a quick resolution to your washroom needs by prioritising all our customers to achieve the same goal of complete customer satisfaction. you save and don't pay more to get more. 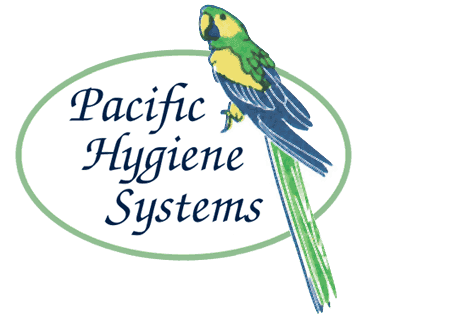 © Pacific Hygiene Systems, 2016.